We offer the following three type of services engagement models to our clients. Fixed Price:This is the commonly used "this project costs x" model and is most suitable when there is clarity on project requirements, deadlines and pre-determined budgets. Time and material: This is the pay as you go model, with billings based on how much time has been invested and is most suitable when the project requirements change frequently and deadlines keep getting extended. We will also change the composition of the team based on the contours of the project. As with other models a project manager will be assigned to keep communication clear. 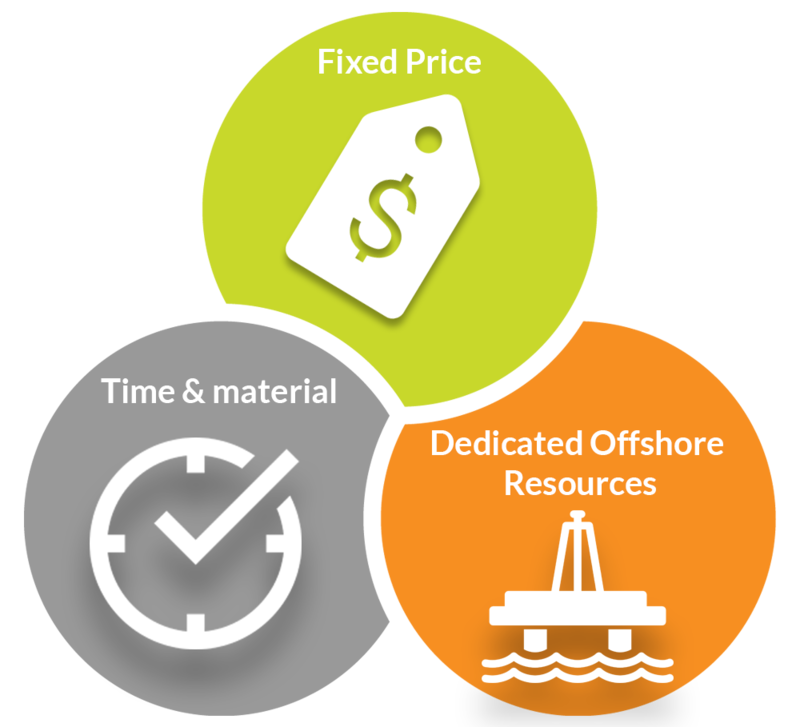 Dedicated Offshore Resources: The client can hire our technical resources to work exclusively on their project and this model is most suitable when the project is long term and the client does not want to build or expand the in-house development team. The client gets all the benefits of experienced and skilled developers and managers without getting involved in things like hiring them, managing attrition rates or paying allowances and benefits. 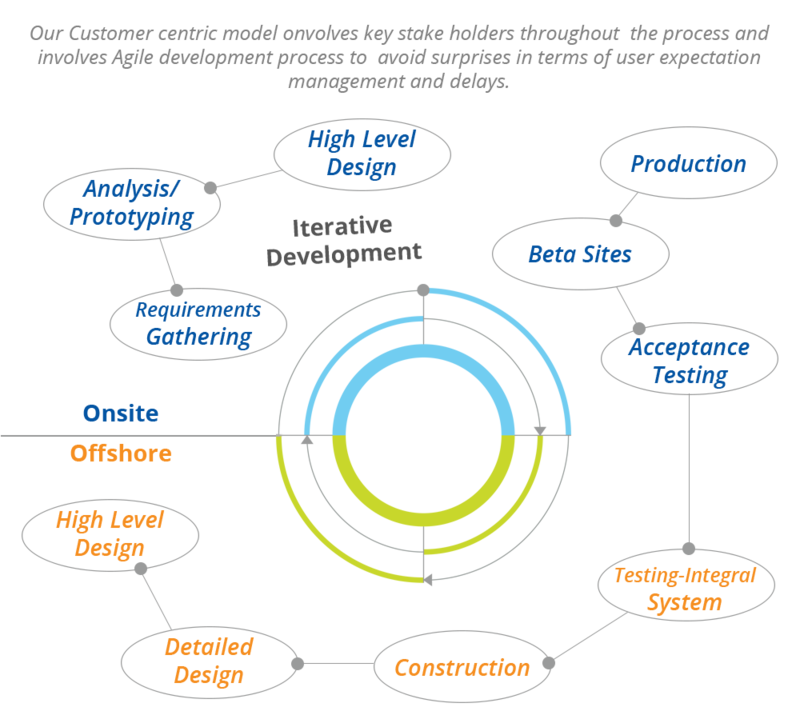 We undertake iterative development, review deliverables frequently with client and incorporate feedback in the very next iteration. We track progress on a frequent basis to ensure timelines for key deliverables are met. Timely support is our core competency. 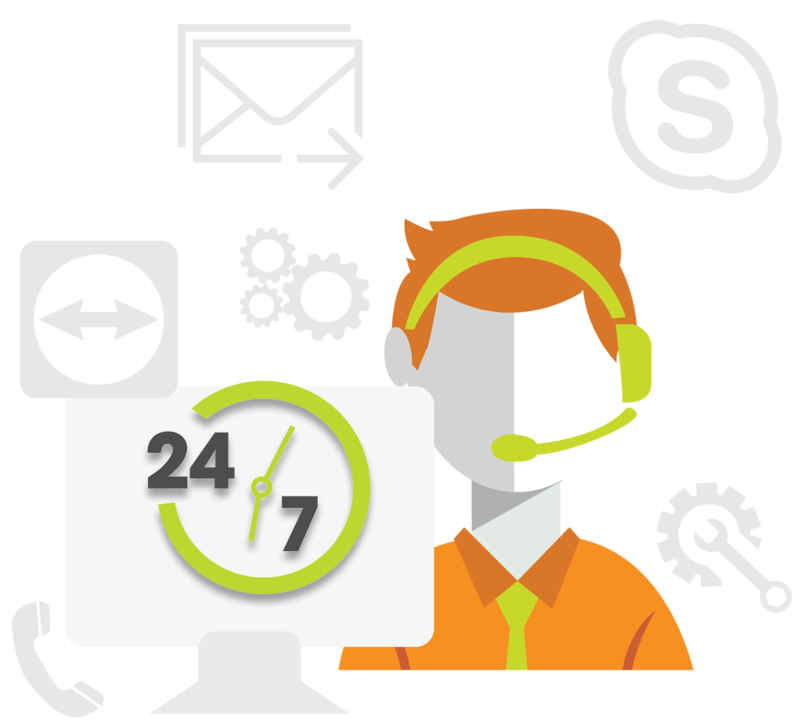 Quadrant support staff is just a phone call away to address your issue/concern and the support team is available 24/7 to ensure client business is not affected. 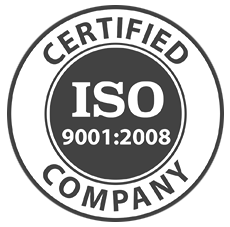 We are also highly responsive through emails, Skype, TeamViewer and other virtual teaming software and forums.